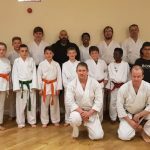 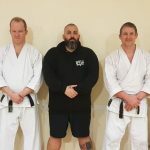 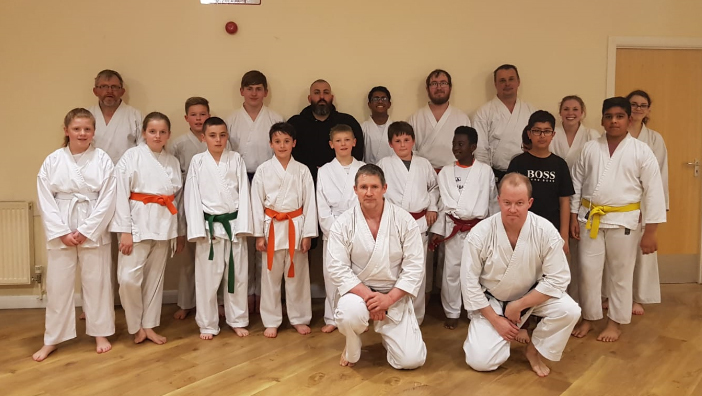 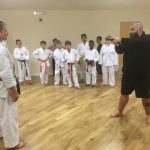 Luton Higashi were proud to welcome Steve Reynolds into the dojo for a seminar on Muay Thai and self-defence. 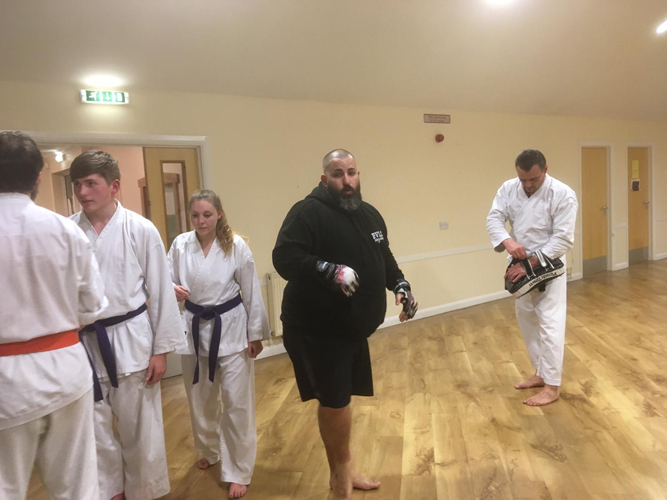 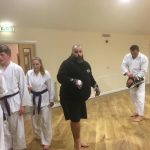 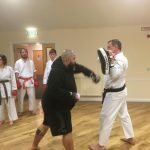 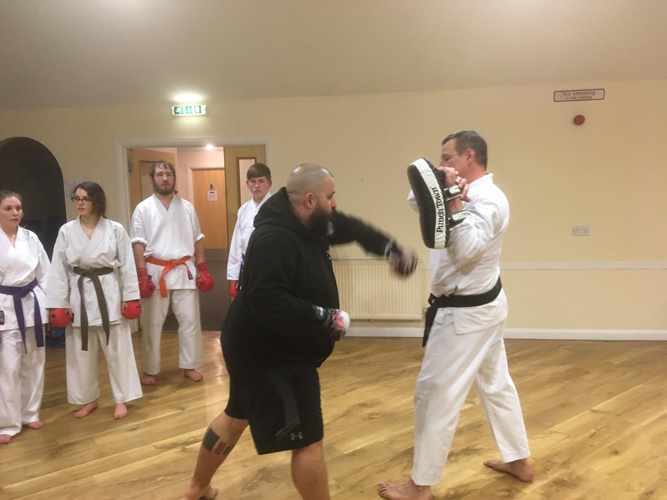 Steve has trained in Muay Thai for many years, has worked as a doorman and as a full-time bodyguard in the past and his classes are always interesting and informative, as well as getting the mind and body working. 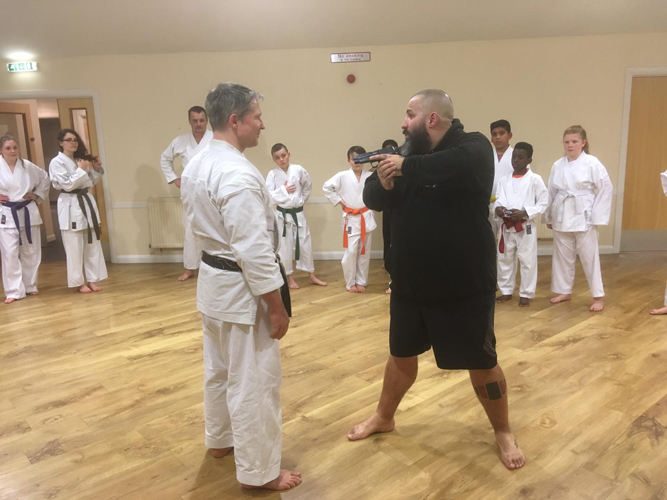 We started with some self-defence work including how to act with a potential attacker before learning how to move in and neutralise them. 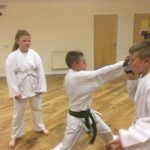 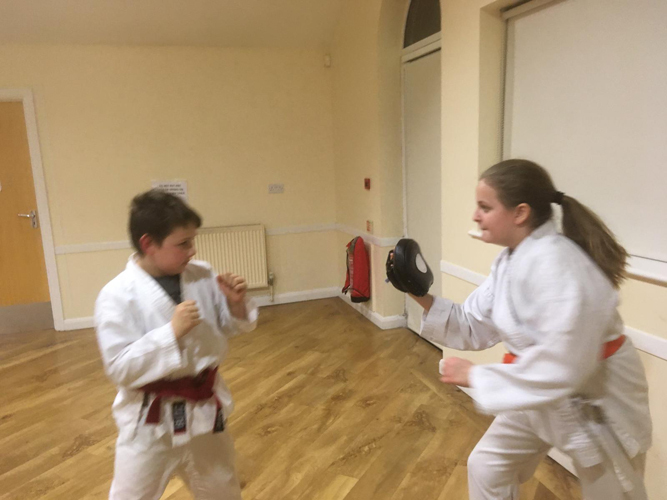 A bit of pad-work followed with the juniors working with each other using hand-mitts while the seniors moved onto kicks. 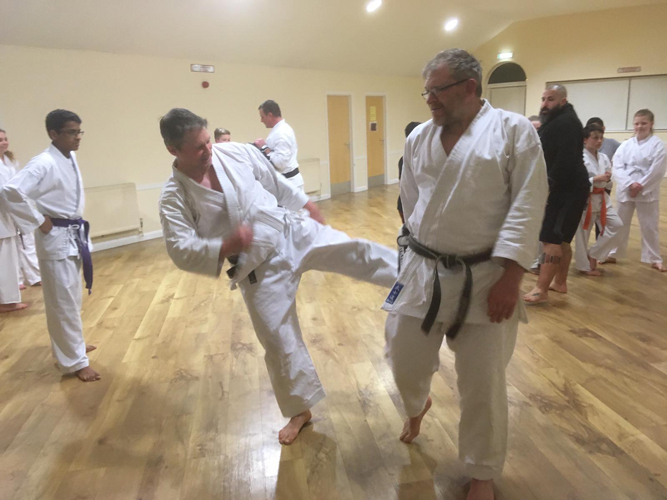 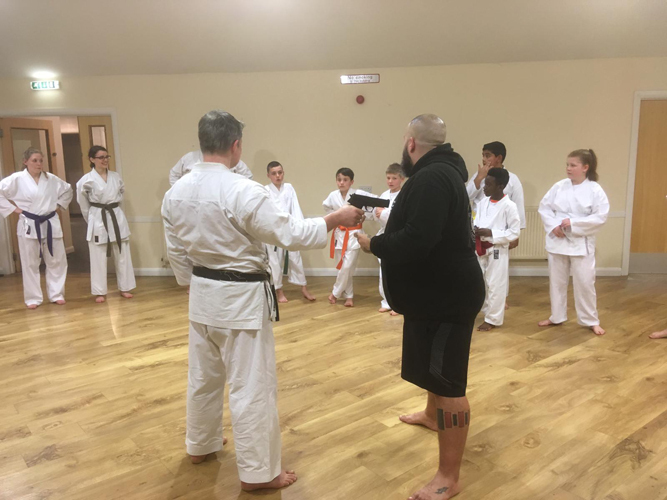 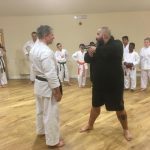 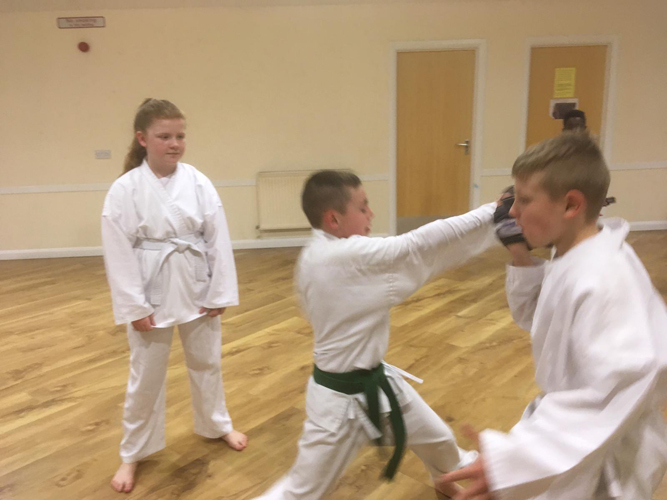 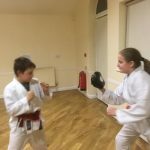 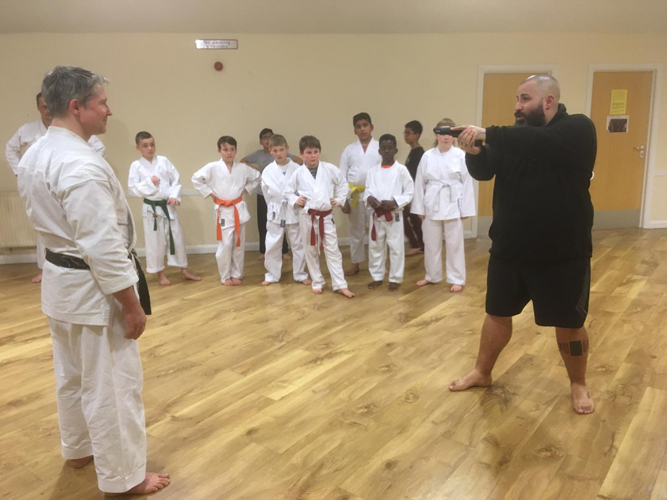 The last part of the lesson was defences against knives and pistols with clear instructions from Steve on how to disarm and subdue the opponent, all the time stressing the use of reasonable force and that if you can, running away is always the best option (if you can). 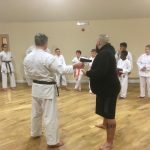 The instructors and class thank Steve for his time and instruction and look forward to his return, hopefully later in the year.